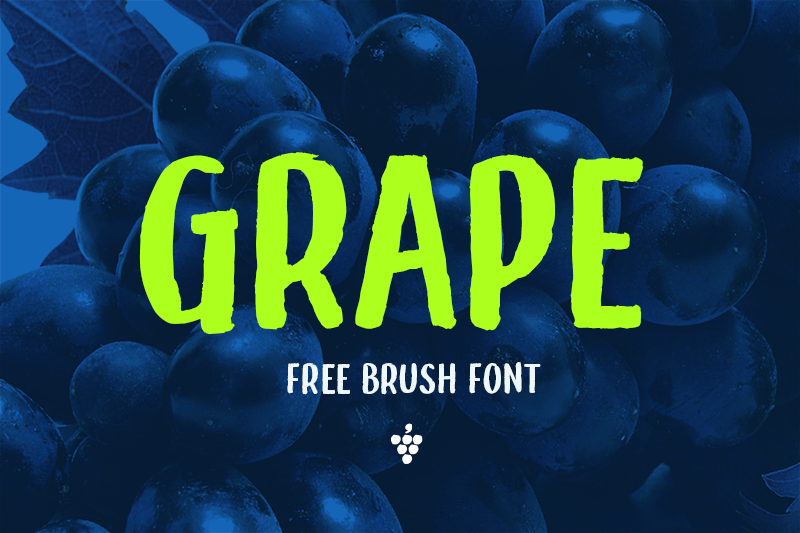 Download Grape font for free. Grape is a font / typeface offered for free. please note that if the license offered here is non-commercial you have to obtain a commercial use license / permit from the original author. Enjoy the new brush-styled font project from phitradesign fonts. Its premium and vintage designed letters are perfect for posters, logos or bold headlines. Please contact us if your total company size exceeds 10 employees. If the Grape font is offered under 'commercial use free' or 'creative common' license, feel free to use Grape font for any purpose.